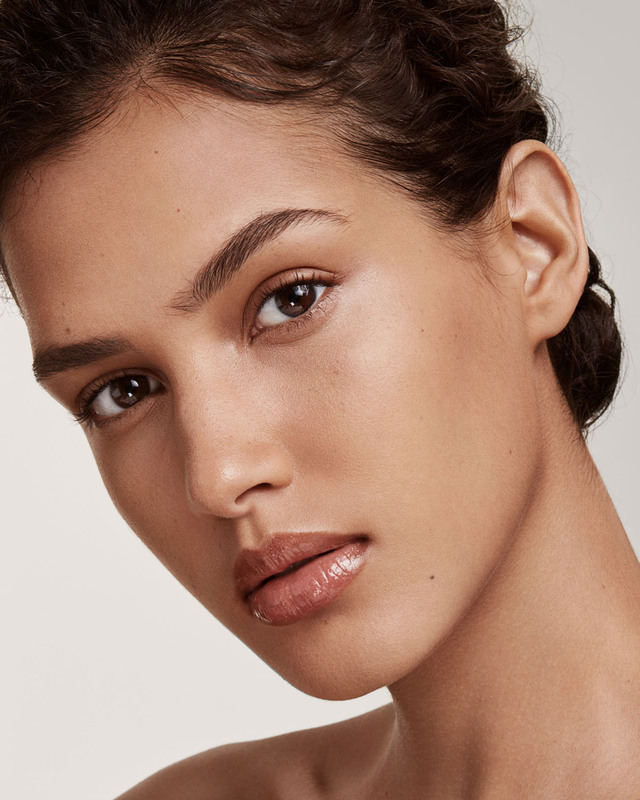 Fenty Beauty recently dropped in an amazing addition to Pro Filt’r collection by launching the latest Fenty beauty concealer range. 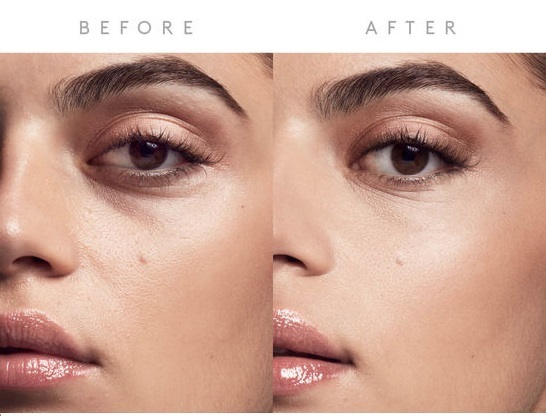 Fenty Beauty Pro Filt’r Concealer not only provides an incredible coverage but is also available in multiple shades for various skin tones. Provided that the range consists of various shades, we’ve listed the ones that are meant for your skin tone. 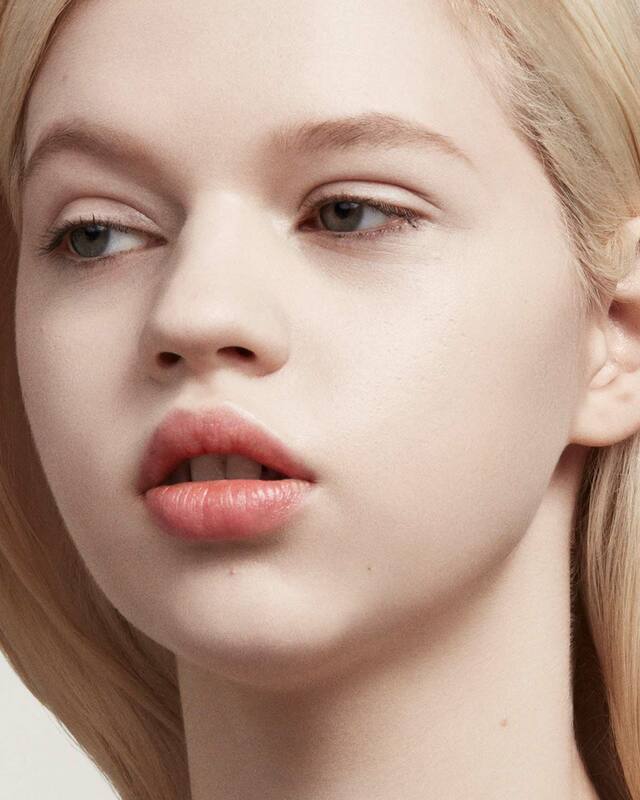 Fenty Beauty concealer is unique due to its availability in various shades for almost every skin tone. It is suitable for Asian , tan and even light skin tones. Shade 300 in Fenty Beauty Pro Filt’r Concealer range is suitable for tan skin with warm undertones. 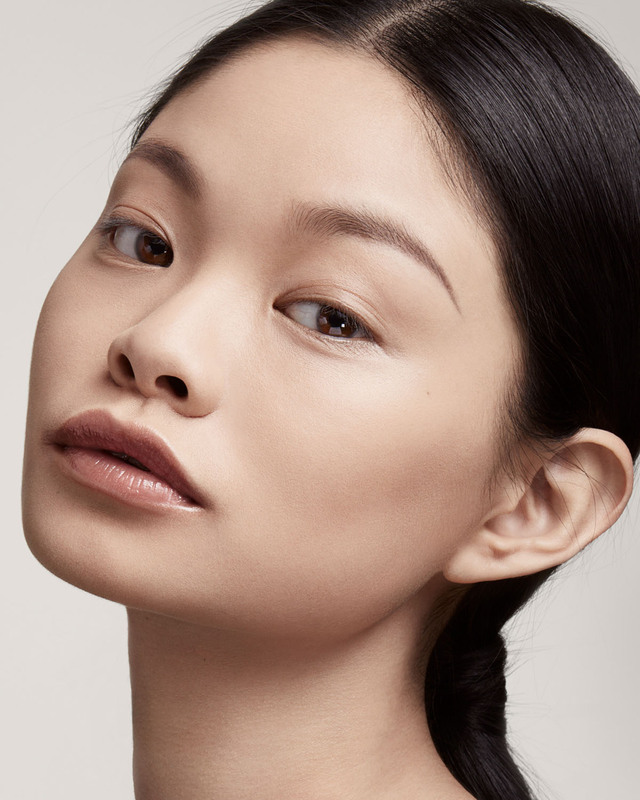 Shade 310 in Fenty Beauty Pro Filt’r Concealer range is suitable for tan skin with warm yellow undertones. 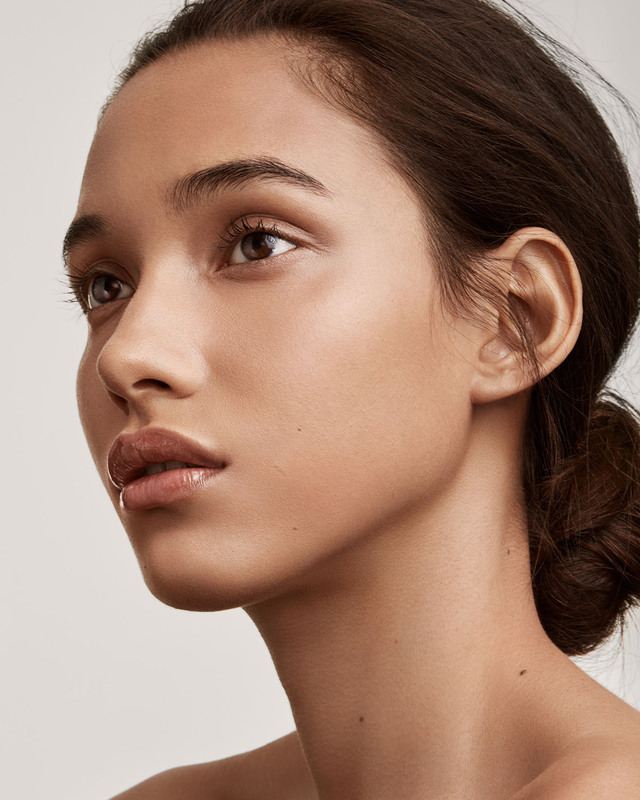 Shade 190 in Fenty Beauty Pro Filt’r Concealer range is suitable for medium skin with warm undertones. 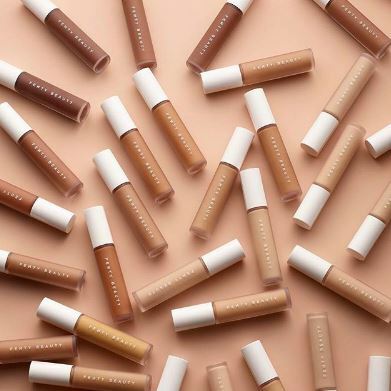 Fenty Beauty Concealer in its Pro Filt’r range consists of various shades for light skinned women. 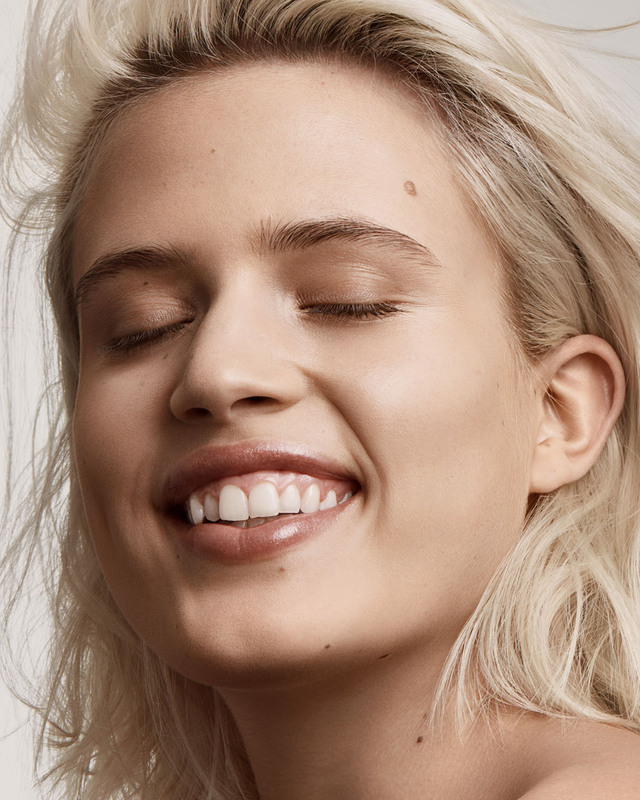 Ranging from very light shades to neutral ones, Fenty Beauty has it all !. Here are the shades that are good for light to medium skin tones. Shade 120 in Fenty Beauty Pro Filt’r Concealer range is suitable for fair skin with neutral undertones. Shade 100 in Fenty Beauty Pro Filt’r Concealer range is suitable for very fair skin with neutral undertones. Shade 105 in Fenty Beauty Pro Filt’r Concealer range is suitable for very fair skin with warm yellow undertones. 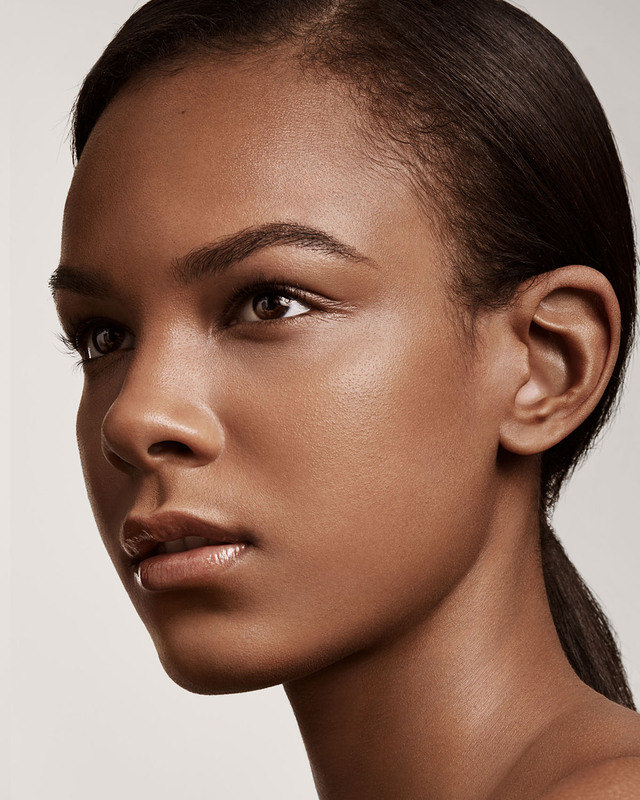 Shade 180 in Fenty Beauty Pro Filt’r Concealer range is suitable for light skin with warm undertones. Fenty Beauty holds its specialty in being diverse, it is for women of every shade, color and race. Fenty Beauty Concealer has various shades for deep skin tones as well . Shade 498 in Fenty Beauty Pro Filt’r Concealer range is suitable for very rich, deep skin with neutral undertones. Shade 498 in Fenty Beauty Pro Filt’r Concealer range is suitable for deep skin with warm golden undertones. Shade 498 in Fenty Beauty Pro Filt’r Concealer range is suitable for tan to deep skin with warm golden undertones. Fenty Beauty Pro Filt’r consists of multiple shades, make sure you follow our guide and pick the ones made for you. 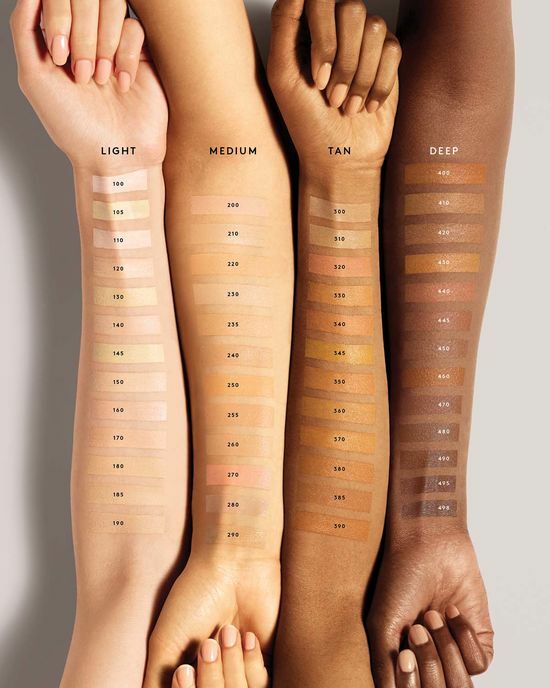 Consider the following skin tone chart before purchasing any of Fenty Beauty Pro Filt’r Concealer.